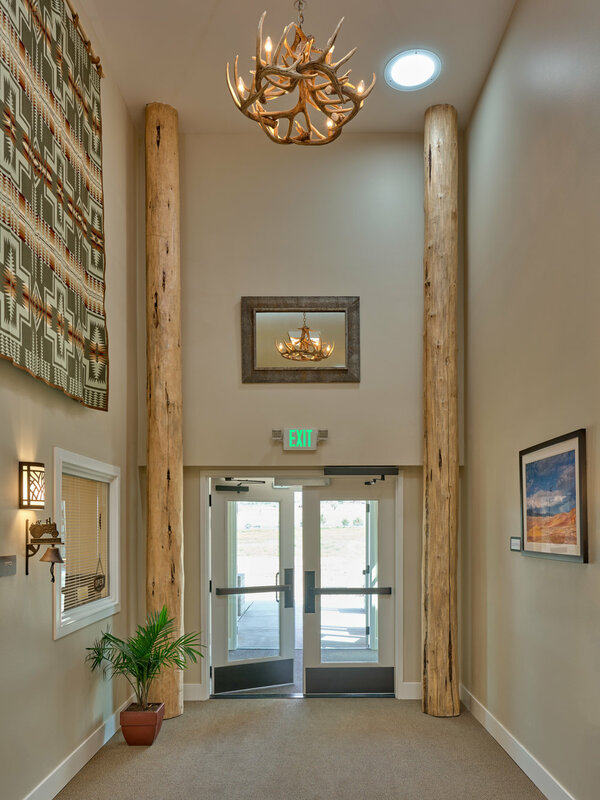 IronHorse Lodge 1 is Pacific Crest Affordable Housing's most sustainable building yet. Check out the video below to learn more about how and why we do what we do. -Joe Hagan, President and CEO of National Equity Fund, Inc.